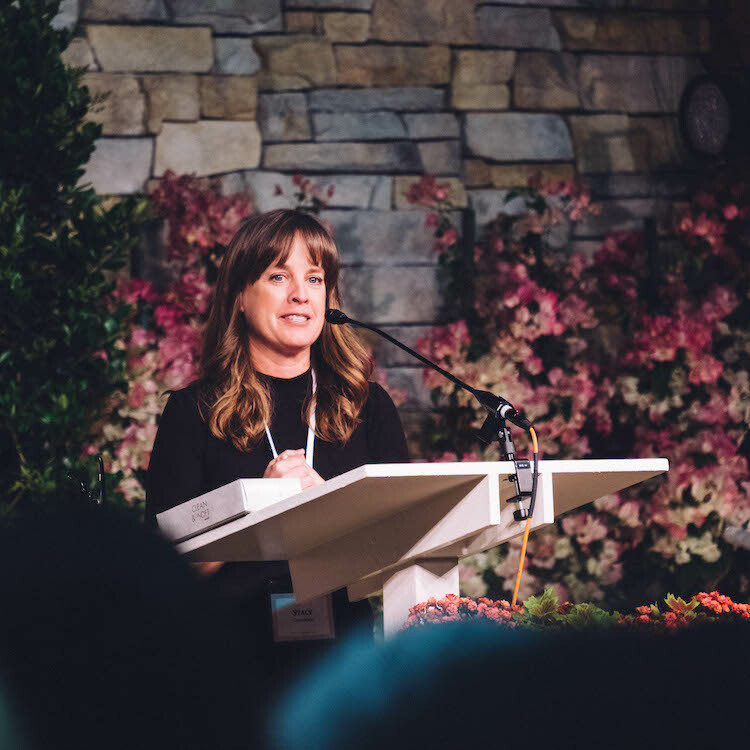 With a beautiful conference center, sweet fellowship, and—most importantly—Christ-centered teaching, this conference is one you won’t want to miss! Save the date for a weekend in March. Come out for fellowship and Bible Studies in a casual environment. Sip on a coffee and meet knew friends in our table discussions. 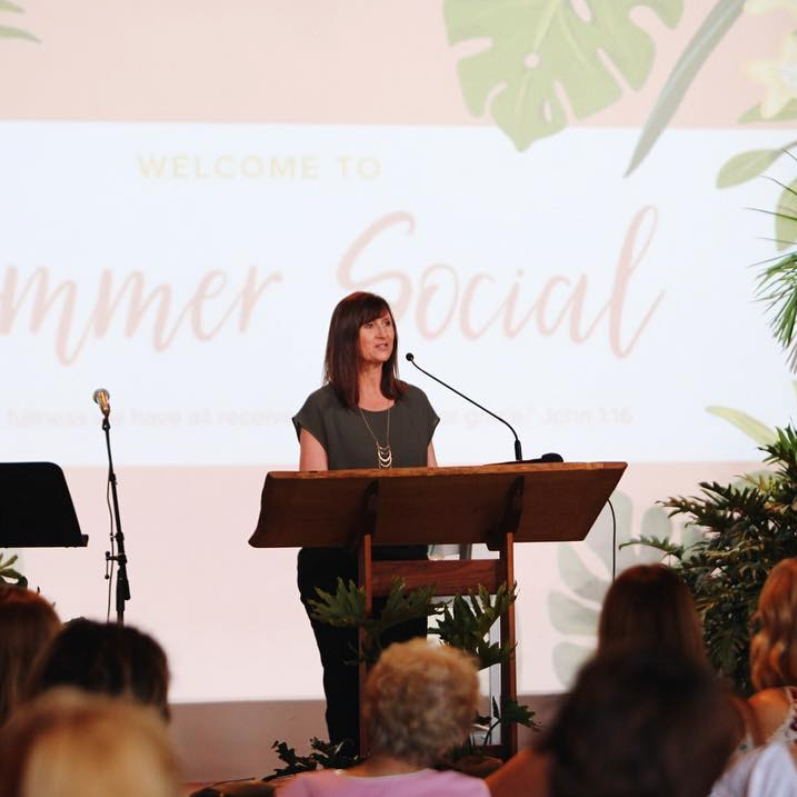 A refreshing and restful retreat with the ladies of Calvary Chapel of Costa Mesa. Come away, sit at His feet, and be filled with joy! 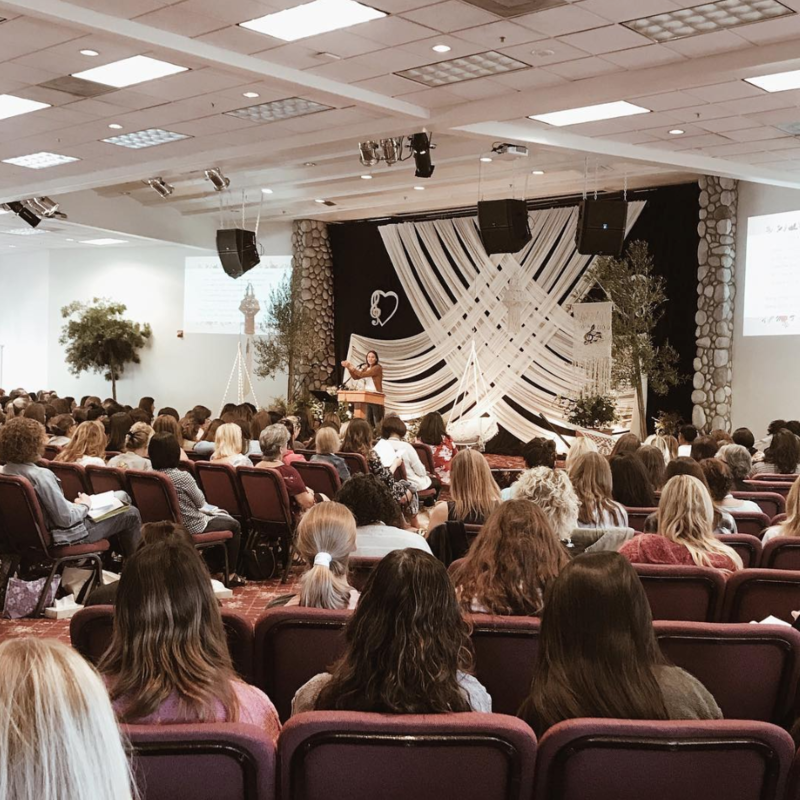 Save the date for November 8-10, 2019. 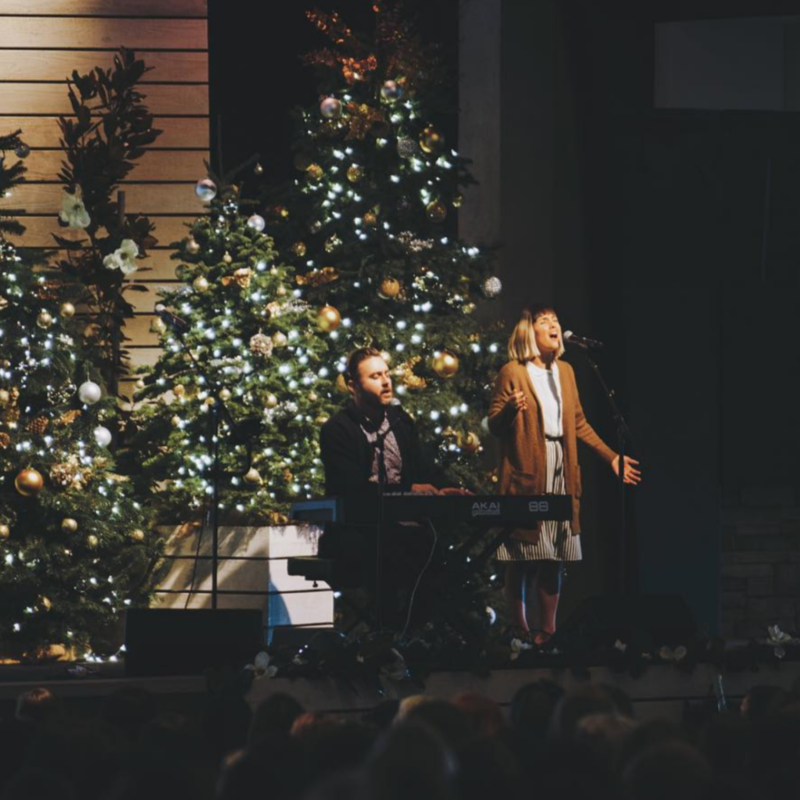 Coffee, sweets, worship, teaching, boutique– join us as we celebrate the birth of our loving Saviour Jesus Christ! Save the date for a Saturday in December.